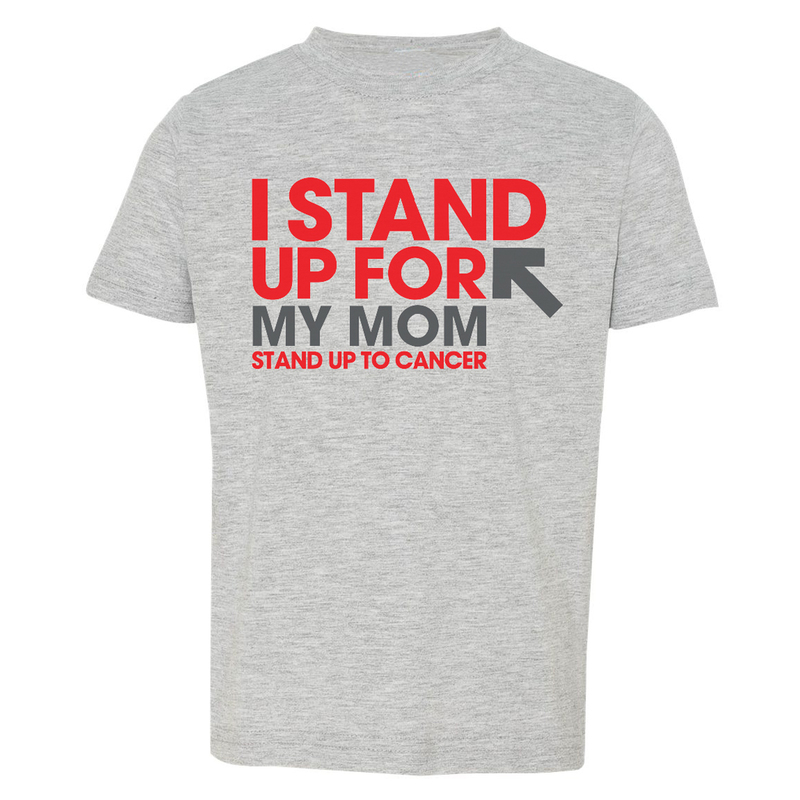 Focus your efforts to support accelerated cancer research with this SU2C I Stand Up For My Mom Toddler T-Shirt. 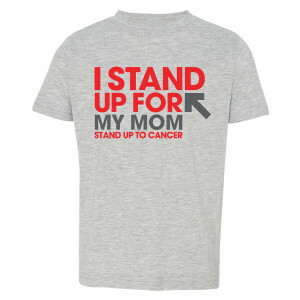 Featured on the front is "I Stand Up For My Mom" with SU2C logo underneath. 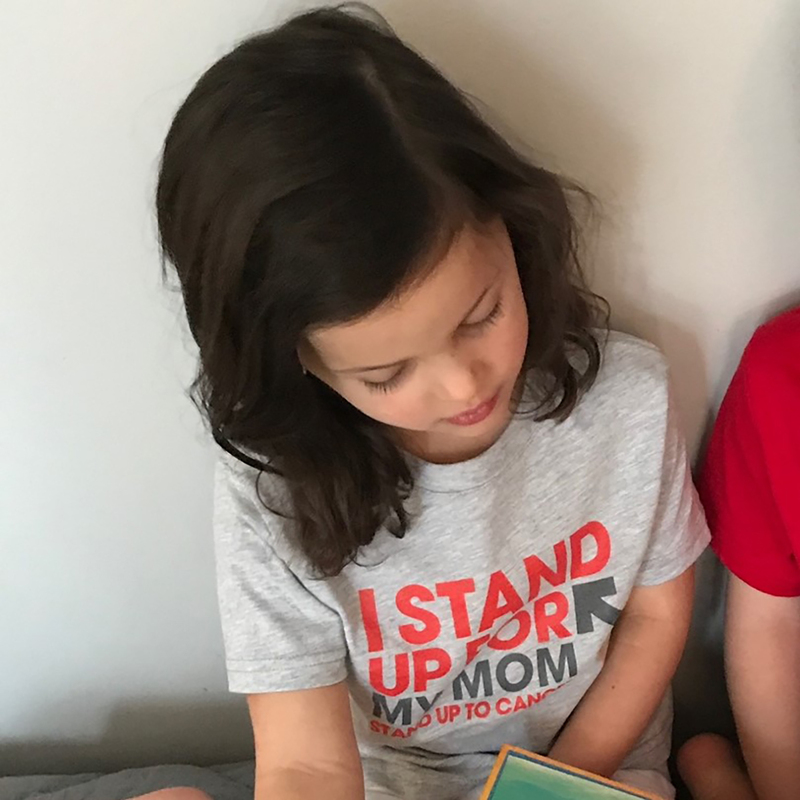 A small way to make a big difference to the ones you love.